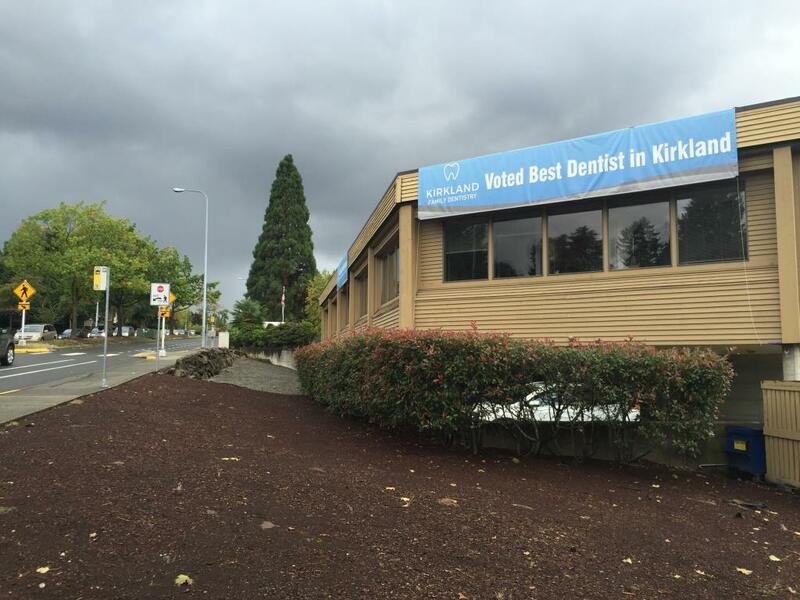 Kirkland dental clinic wins Best of Kirkland Award. Kirkland Family Dentistry recently received the Best of People award in the dental clinic category in The Kirkland Reporter’s annual reader contest. The contest invites newspaper readers to vote for the “best of” in many categories in the Kirkland area. Dental clinics were listed under the “People” category by the newspaper. The contest covered the Kirkland, WA, area and included many other dental offices. For more information, see their contact information below.